NFR Ep. 133 Seth Christian, Nathan Edwards, Collins I. Aki. 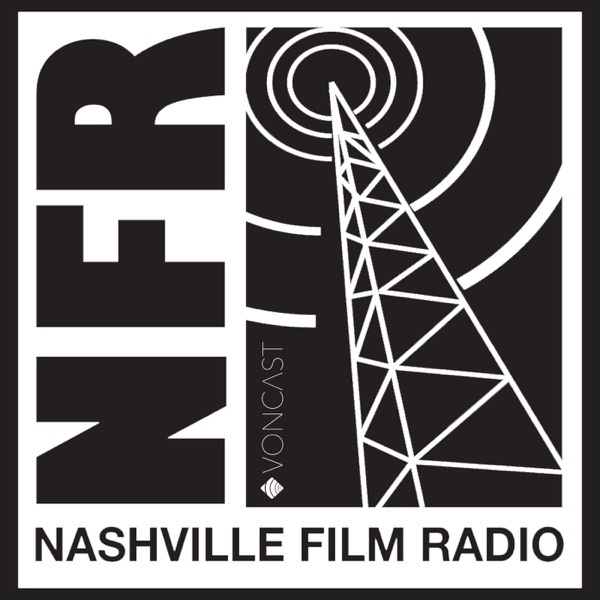 On tonight's Nashville Film Radio, we have guests Seth Christian, Nathan Edwards, and Collins I. Aki.